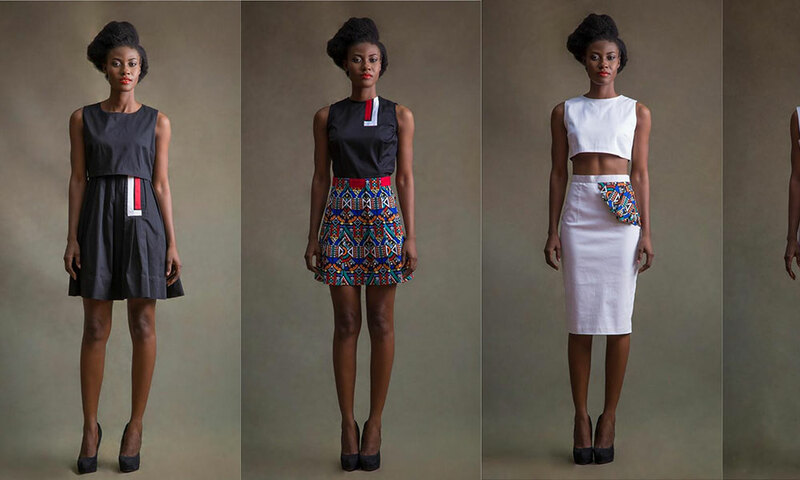 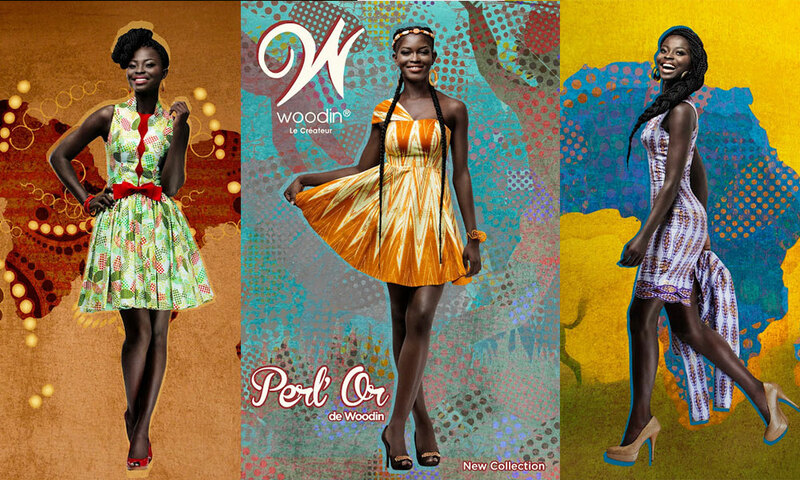 Woodin’s latest collection is presented in 8 designs and exciting colors. 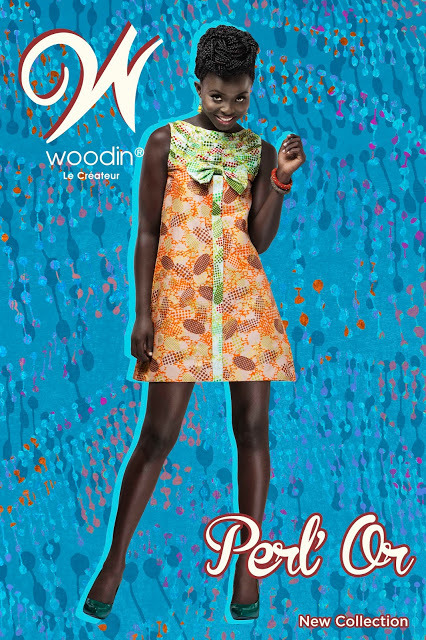 Perl ‘Or de Woodin is a metallic print characterized by bold and graphic pearl motifs with light and gracious drawings. 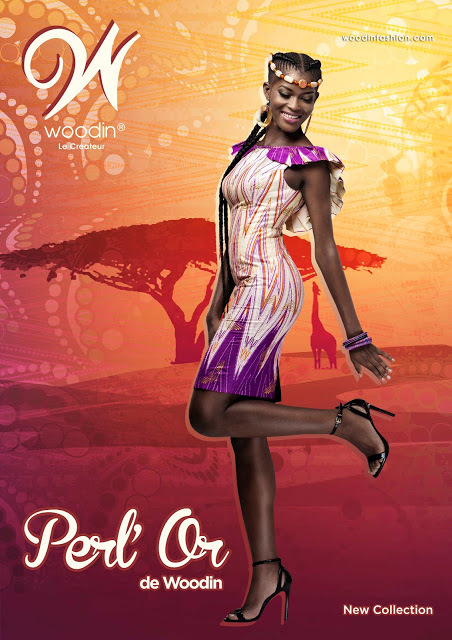 This collection takes an air of elegance and splendor from its shimmering aboriginal-inspired designs. 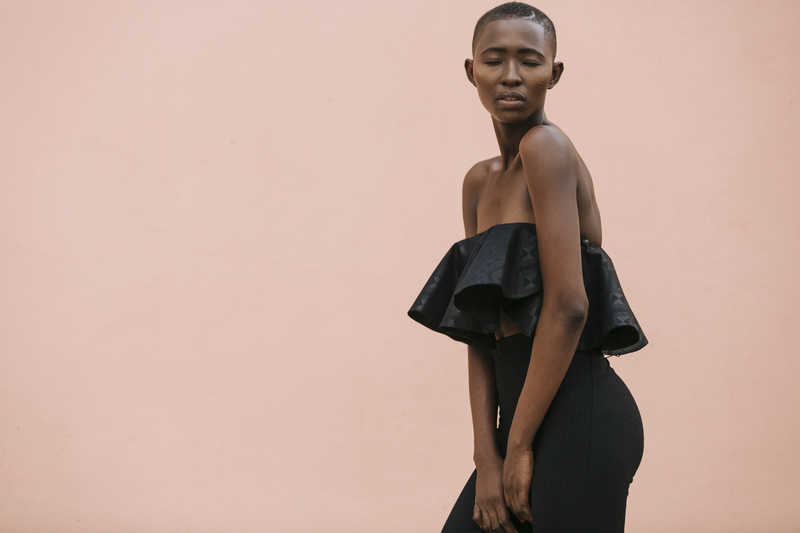 The fabric’s innovative edges make it perfect for creating bold and daring silhouettes. 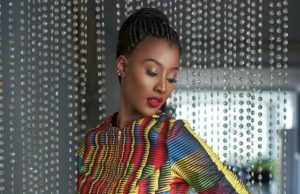 Next articleChris Attoh and Damilola Adegbite covers the 11th Issue of Glitz Africa Magazine.